KIDAPAWAN CITY (MindaNews / 23 March) – Eight persons wanted for different crimes were apprehended in separate operations in North Cotabato that started Wednesday, police said. In Banisilan, police nabbed a certain Lucelle Omandac, who has been wanted for frustrated homicide since 2004. Omandac, according to reports, was arrested in his house at Purok Bagong Silang, Poblacion-Uno, in Banisilan, around 7 p.m. Thursday. The suspect did not resist arrest, police said. 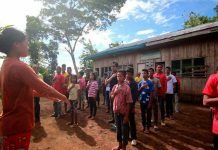 In Carmen, a farmer identified as Gringo Anlumbus, 30, of Purok-7, Barangay Aroman, was arrested for acts of lasciviousness in relation to Republic Act 7610 or the Anti-Child Abuse Act. In Magpet, intelligence operatives and the warrant officer of the local police nabbed on Thursday a certain Armando Panictican Mandayang Jr. for slight physical injuries under Criminal Case Number 2083. 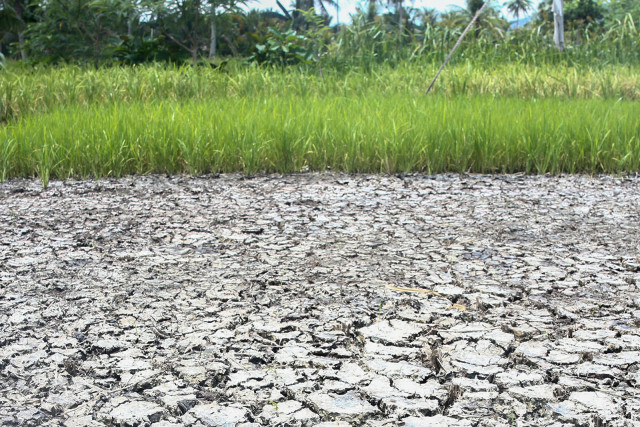 Mandayang was collared in his place at Sitio Malinao, Barangay Magcaalam in Magpet, reports said. 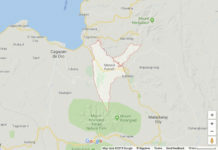 In Makilala, police cornered on Thursday a certain Boyet Daya Palog, 26, of Barangay Luayan, for qualified theft under Criminal Case Number 5383-M-2015. According to reports, Palog committed the crime in Malolos, Bulacan, and the warrant for his arrest was issued in 2015 by Judge Virgilita Castillo of the Regional Trial Court Branch 2 based in Malolos. Palog, police said, would be turned over anytime this week to the RTC in Malolos. In Tulunan, authorities implemented Manhunt Charlie and apprehended on Thursday a certain Lorena Acanto, 40, of Purok 6, Barangay Bual, for violation of Republic Act 9287 or an Act Increasing the Penalties for Illegal Numbers Games. In President Roxas, a 41-year-old wife identified as Raquel Nicor was apprehended for grave oral defamation, a crime she allegedly committed early this year. The warrant for Nicor’s arrest was issued on March 5, 2018 by Judge Jose Tabosares of the RTC Branch 23 in Kidapawan City. Also in Kidapawan City, a 38-year-old mother identified as Emily Daroca Dagsa voluntarily surrendered on March 22 to local police for grave slander under Criminal Case Number 17-233-18.